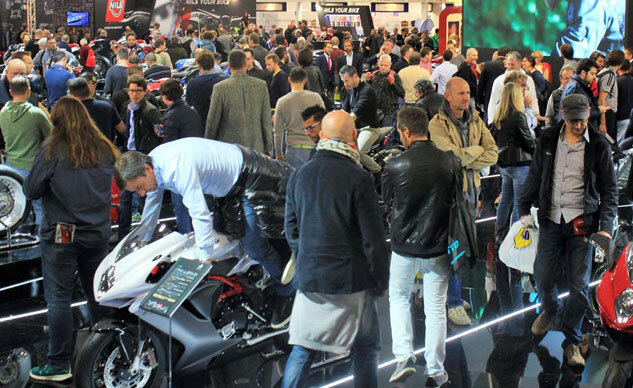 A cornucopia of everything related to motorbikes, EICMA is the premier event for unveiling all the new machines. 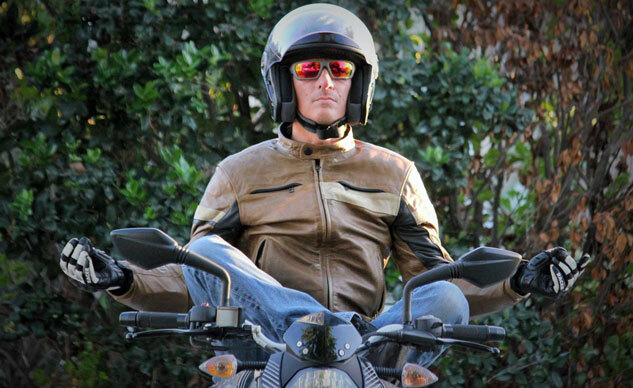 When riding a motorcycle is work, you learn to appreciate the moments you get to just ride. 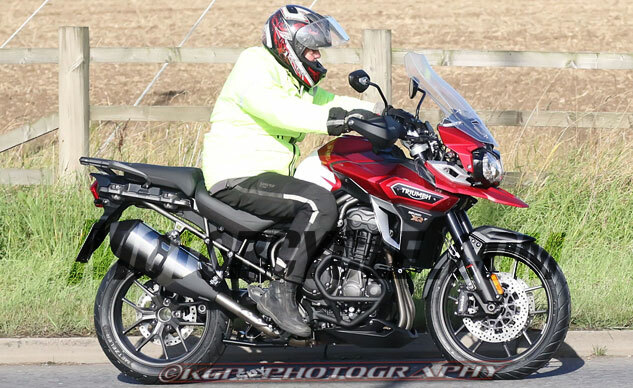 There’s a lot to like about Triumph’s Explorer, including excellent comfort, rugged styling and an amiable Triple. 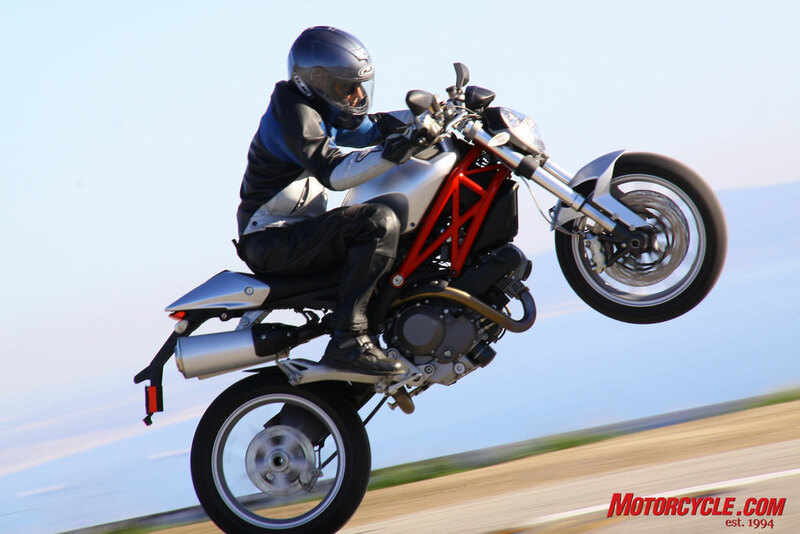 The KTM 390 Duke was made to tackle Latigo Canyon’s curves, proving small does not equal slow. 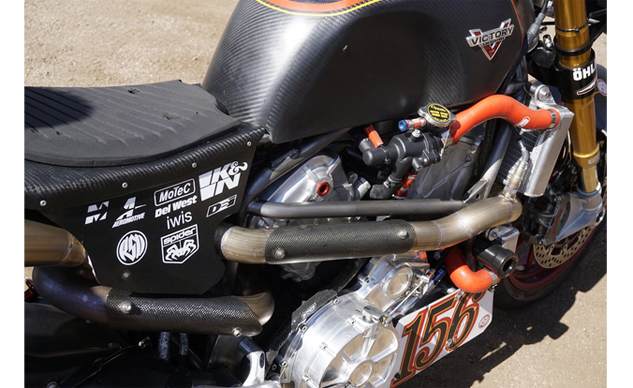 Victory is hinting at the future with Project 156. 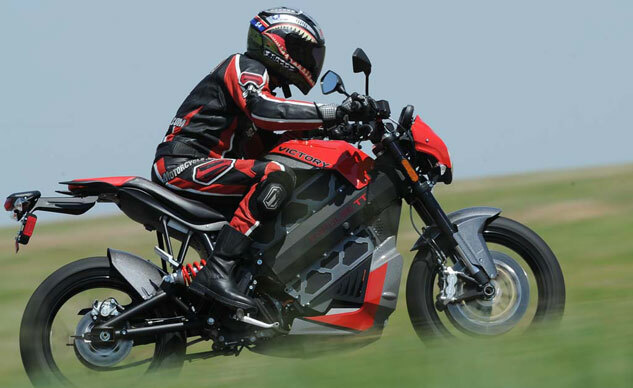 While the Harley-Davidson LiveWire remains a long-term project, the Victory Empulse TT will be available later this year. 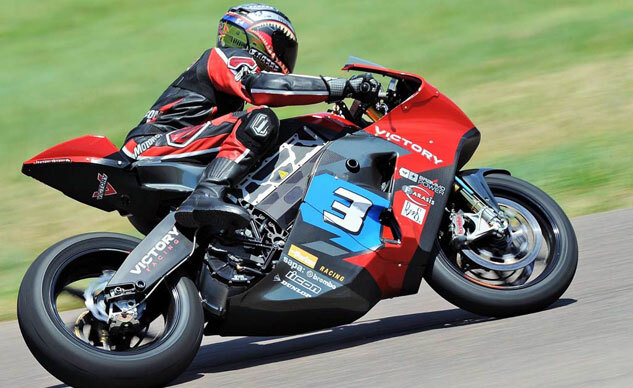 But how quick can Victory’s podium-finishing Isle of Man TT e-bike get down a quarter-mile dragstrip? 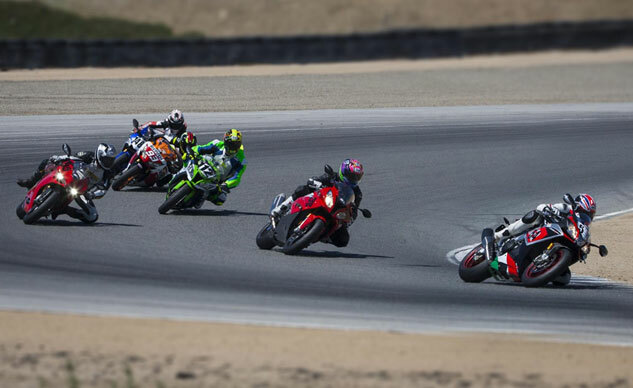 Sportbike enthusiasts have never had a better choice of fast and competent superbikes.